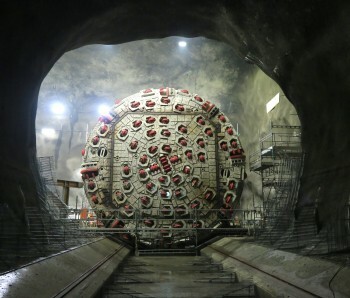 The second Follo Line Tunnel Boring Machine, “Queen Ellisiv”, has started tunnelling towards Oslo. 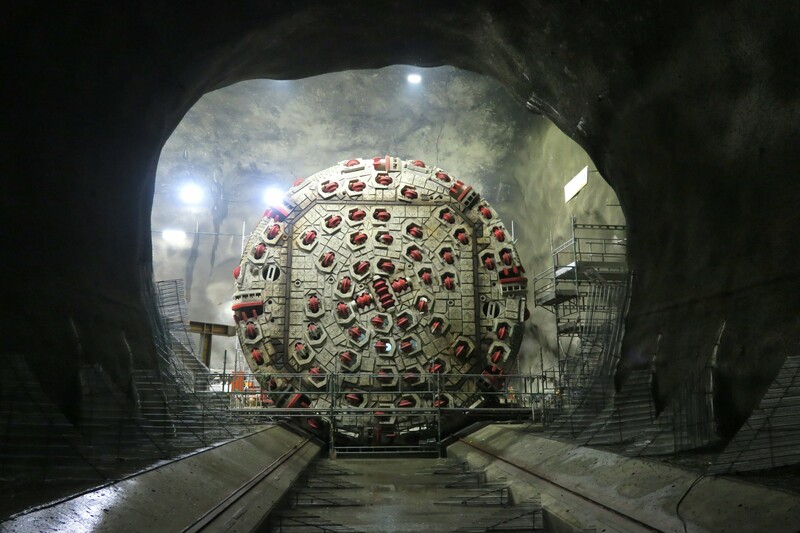 “With the start of the second Tunnel Boring Machine, tunnelling towards Oslo enters a new stage. 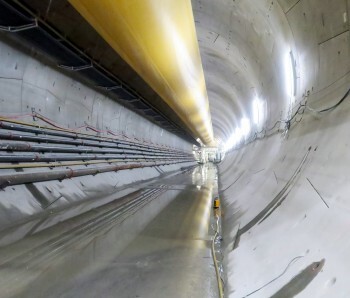 From now on and for two years, the two northbound TBMs will excavate and construct the twin tunnel at high speed”, says Mr Fernando Vara, Project Director for Acciona Ghella Joint Venture, the company responsible for constructing the main part of the tunnel at the Follo Line Project. 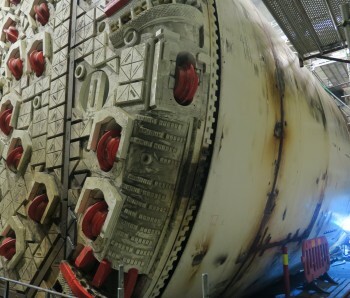 “Queen Ellisiv” was baptised fifth of September by the Norwegian Prime Minister Erna Solberg. 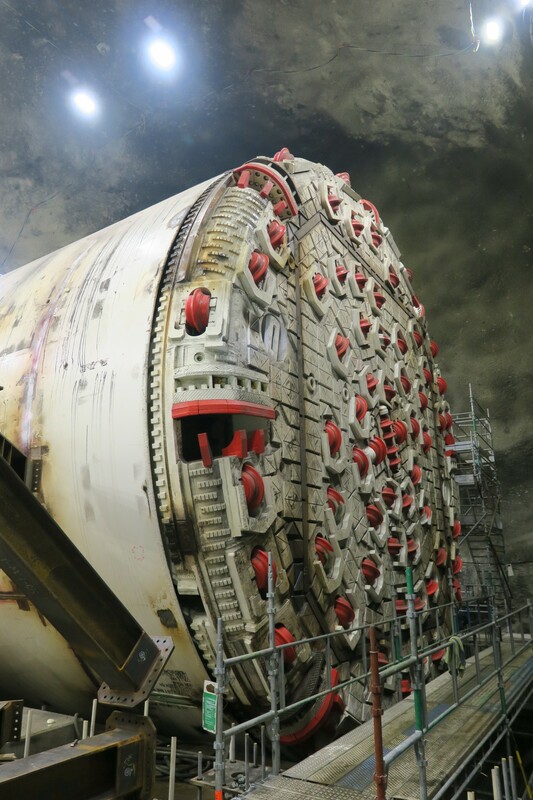 Together with the TBM “Queen Eufemia”, it will excavate a 9 km twin tunnel between the city of Oslo and the construction site, situated between Oslo and Ski. 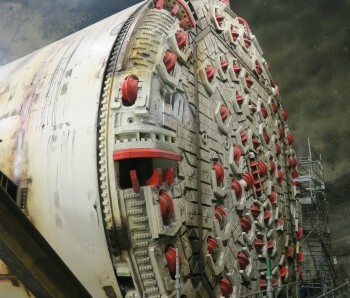 The TBM “Queen Eufemia” started in September and has already bored almost 300 m of tunnel. 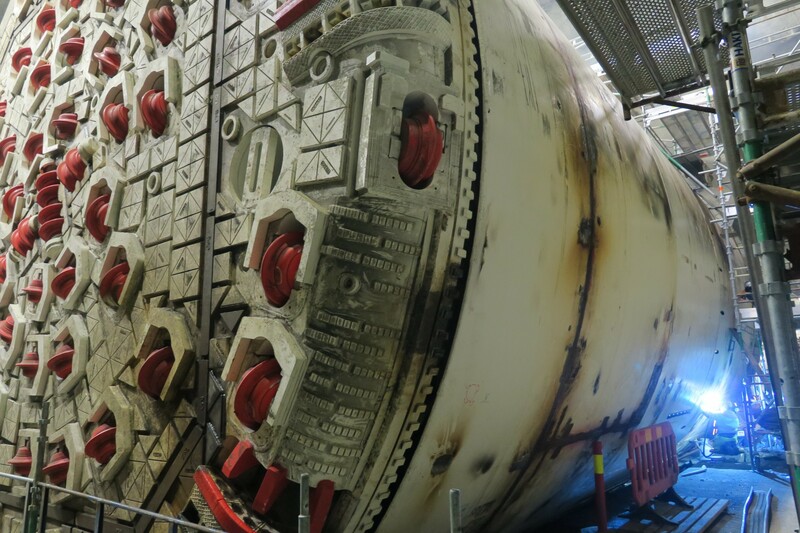 During the autumn, two more TBMs will start tunnelling southward, towards the city of Ski. 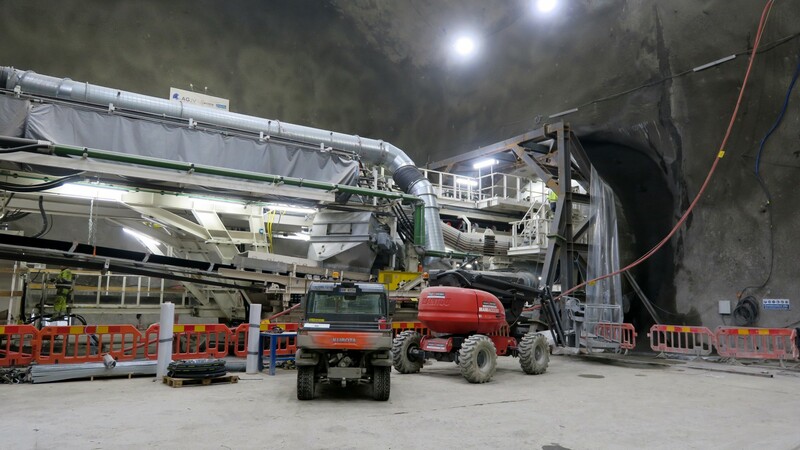 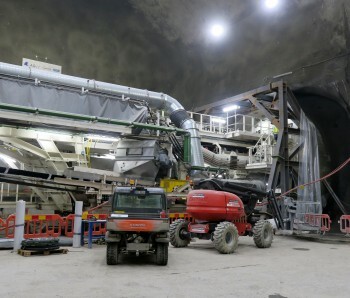 Each of the four machines are 150 m long, weighs about 2400 tonnes, and will bore roughly 9 kilometres tunnel each. 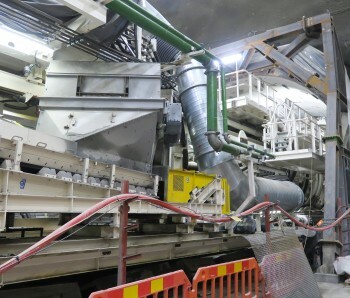 The Follo Line project is the largest infrastructure project in Norway. 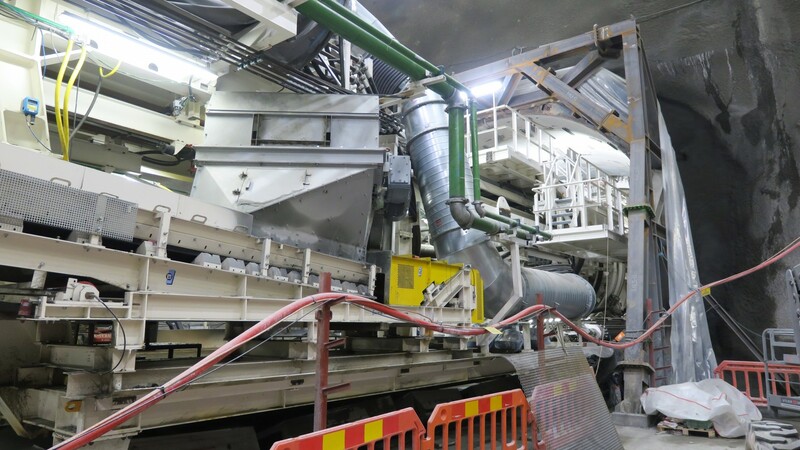 AGJV is constructing the main part of the tunnel at the project on behalf of The Norwegian National Railway Administration (Jernbaneverket). 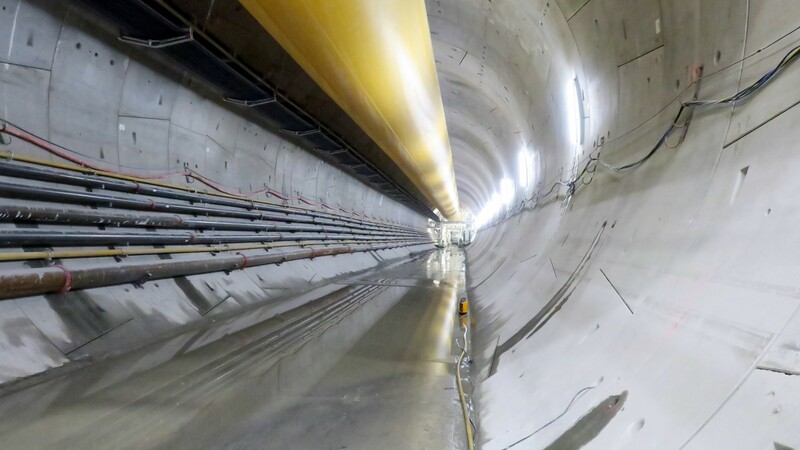 With a length of 20 km, the tunnel will be Scandinavia’s longest railway tunnel when it is finalised at the end 2021.